Recommended for people who want to train thoroughly. 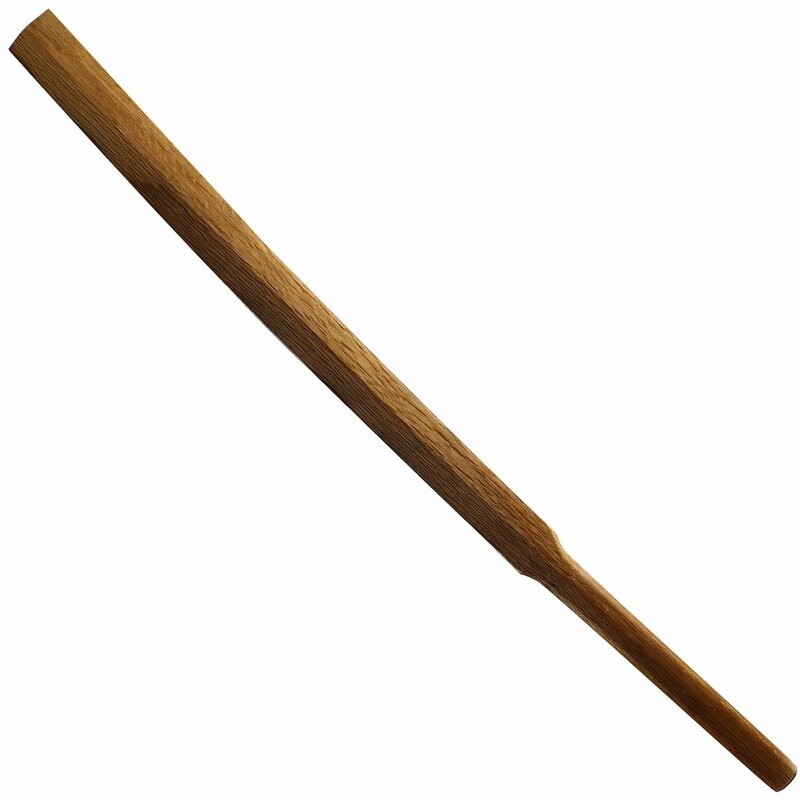 This product is a heavy wooden sword for those who want to practice swinging to get a 'real' muscular strength. 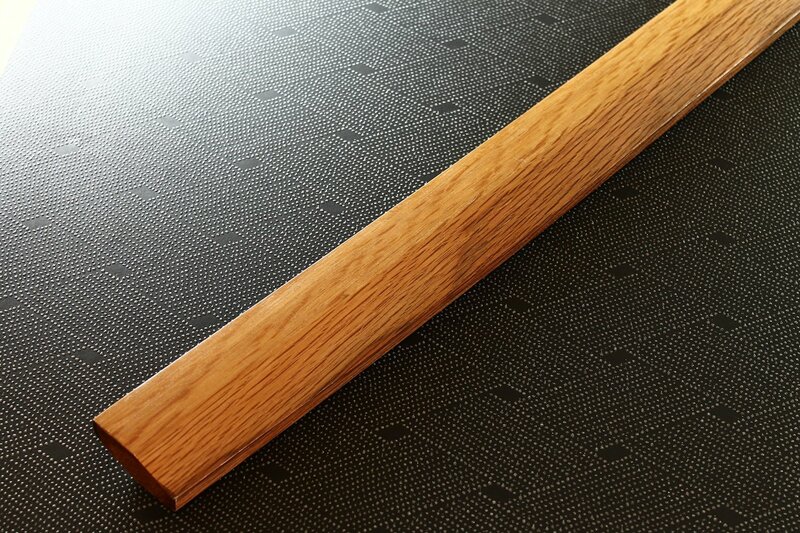 Always keep training and improving... We named it 'OKU-MUSASHI' from such images. It has a heaviness enough for training, so it will sink into water without floating. 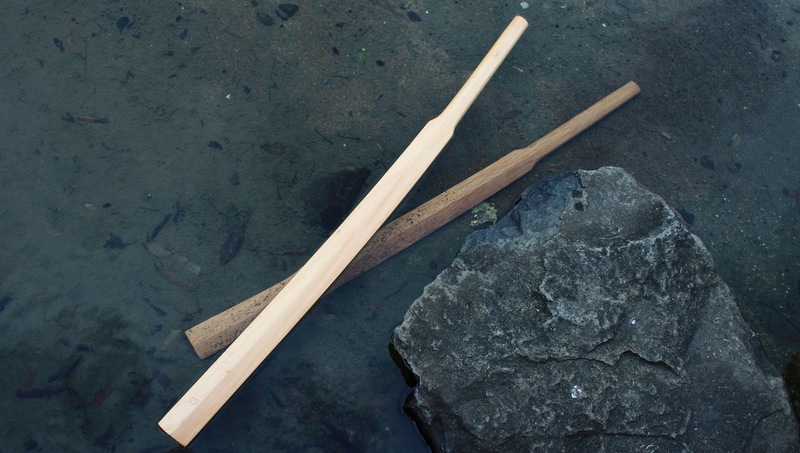 An wooden sword that is sinking in the water is 'OKU-MUSASHI'. 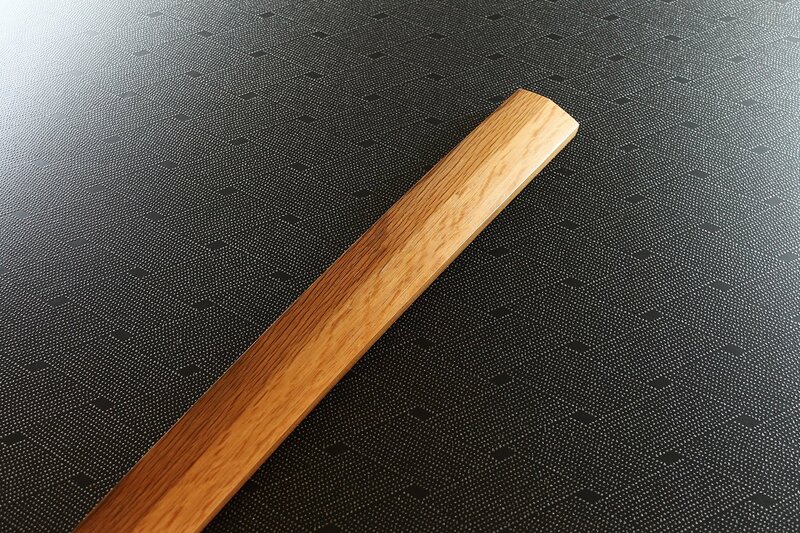 The one which is floating is the same type wooden sword made from birch tree. 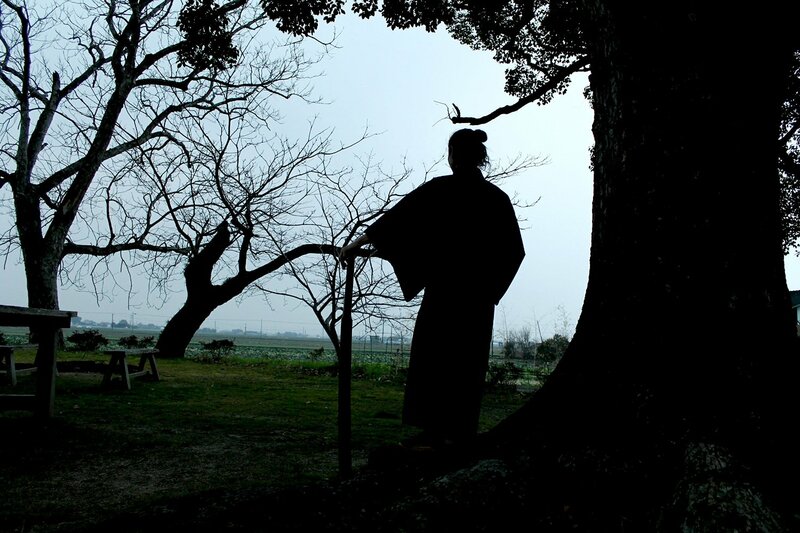 We named the sword in the image of 'Samurai-practitioner'. The name just fits the image of Musashi Miyamoto. 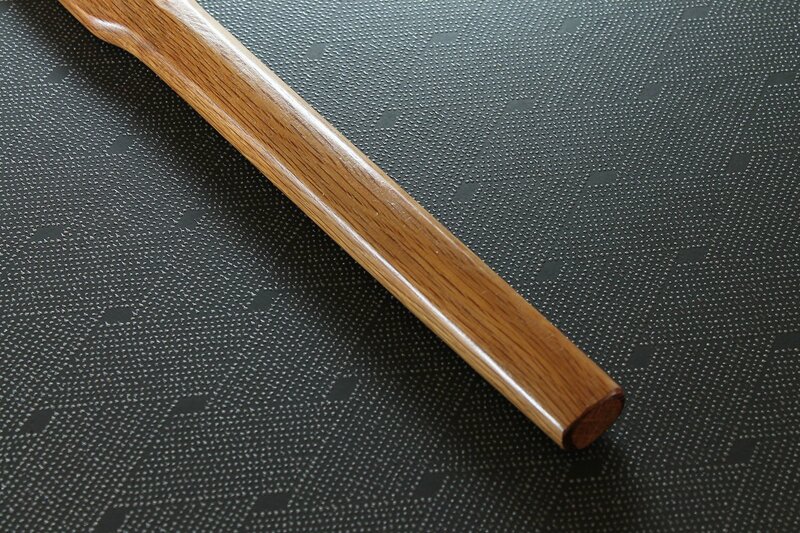 We designed the sword in the same style as the sword which Musashi Miyamoto said to be used at the 'Battle of Gan-ryu Jima'. 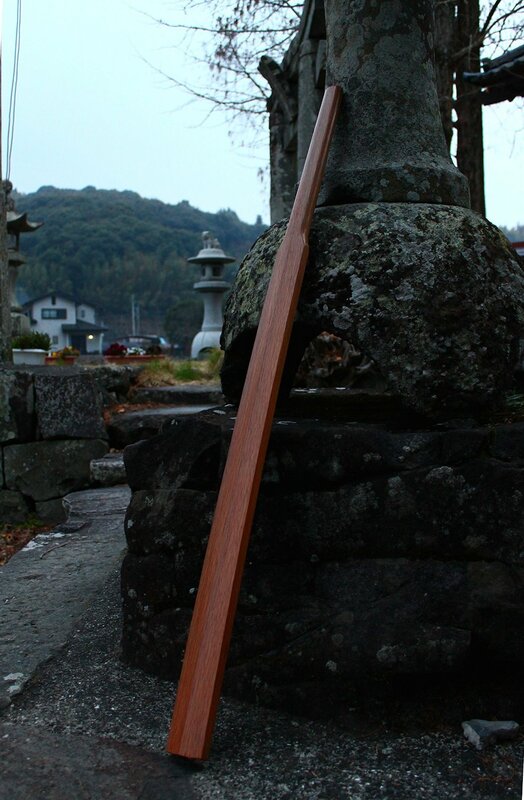 OKU-MUSASHI is not a type of wooden sword that is just heavy in its weight. The sword will support your training from even from the image. You can realize your improvement by being able to swing something you couldn't swing or treat something you couldn't treat before.